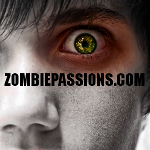 Zombie Passions: angel141 - Free Zombie Dating - BRAINS!!! ANGEL141 has no current links. the walking dead I MISS SHANE!